WASHINGTON – (RealEstateRama) — The U.S. Department of Housing and Urban Development (HUD) announced today that it is charging a Paramus, New Jersey, property owner with housing discrimination for allegedly refusing to rent an apartment to an African-American woman because of her race. HUD’s charge further alleges that the owner used racial slurs in a text message he sent to the woman informing her that she did not get the apartment. 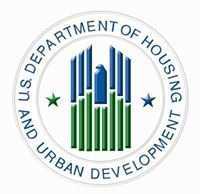 HUD’s charge will be heard by a administrative law judge unless any party to the charge elects to have the case heard in federal district court. If an administrative law judge finds after a hearing that discrimination has occurred, he may award damages to the complainant for harm caused by discrimination. The judge may also order injunctive relief and other equitable relief, as well as payment of attorney fees. 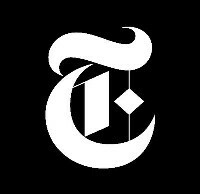 In addition, the judge may impose fines to vindicate the public interest. If the matter is decided in federal court, the judge may also award punitive damages.